hey that was a nice movie i think. 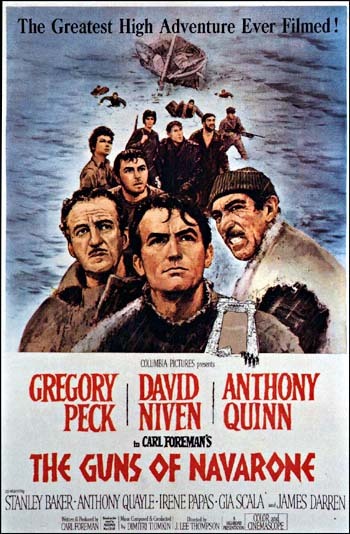 Guns of Navarone is a must see great cast in the movie, I do like films like Great Escape and Lawrence of Arabia better as they are better films overall. 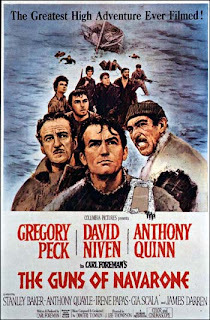 The guns of navarone is entertaining film to watch.